This August, DKNY unveils to us yet another collection of the Delicious range. 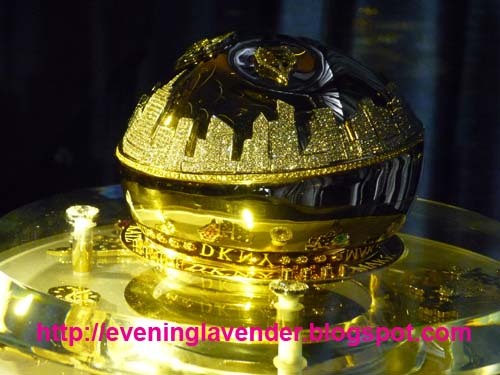 The new fragrance is called DKNY Golden Delicous EDP which I really like. 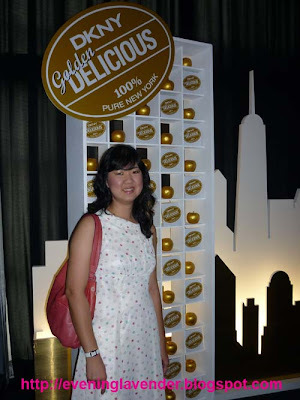 If you have not tried the new DKNY Golden Delicious, drop by at any DKNY counter and try it for yourself. I was invited to the launch recently and had a wonderful time. 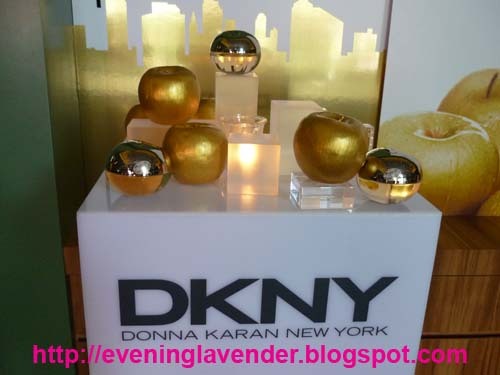 DKNY Golden Delicious embraces a radiant modern spirit with the contrast of glistening florals and delicious heat. The top is a refreshing medley of Orange Flower Water, sparkling Mirabelle and signature Golden Delicious Apple. The heart introduces an intoxicating bouquet of White Rose, Casablance Lily, Vanilla Orchid and Muget, while the finish spices up the freshness with a sensual blend of Musk, Sandalwood and Teakwood. It is a scent created to tantalize the senses - bask in its rich elegance as well as its imperial glory. 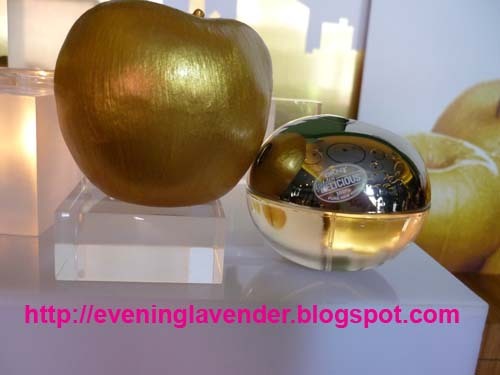 It is the most regal apple of the DKNY Delicious collection. By reading the description, I bet you can imagine the scent that will tantalize your senses. 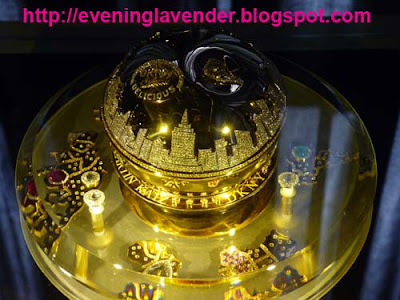 The Million Dollar bottle is created by the celebrity jeweler Martin Katz. This bottle will be unveiled across the globe from London , to Mexico to Malaysia. It is adorned with 2000 stones (diamonds and gemstones) sourced from around the world. Can you see the New York skyline? The bottle will be available for purchase. The net proceeds will go to Action Against Hunger - a global humanitarian organisation committed to end world hunger. 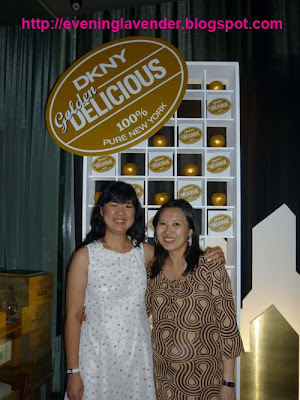 I love DKNY Delicious range. I have all of them. Can't wait to own a bottle of the Golden DELICIOUS!